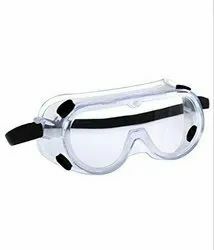 Offering you a complete choice of products which include 3m chemical splash goggles, polycarbonate clear spectacles, aluminized heat resistance goggles, smelter goggles, uvex goggles / safety eyewear and msa goggles. 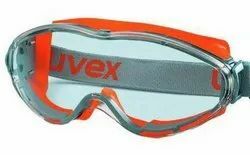 UVEX – Germany Make Pioneering full vision goggle with exceptional wearer comfort. 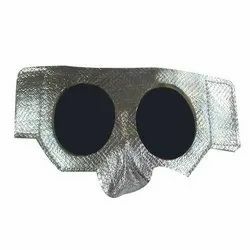 The combination of two different materials (hard/soft components) means that pressure never becomes a problem, even after long periods of wear. 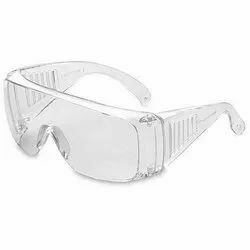 The soft flexible component adapts to individual face curvature, providing complete side protection even over prescription spectacles. The outstanding ventilation ensures a pleasant non-irritating interior environment. 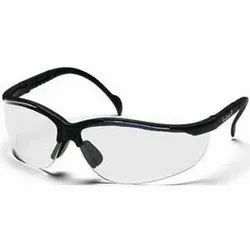 Further key features of this top google include sporty design, panorama field of vision and easy lens replacement.